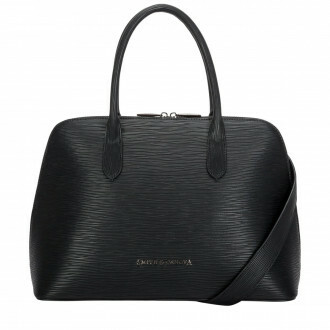 A timeless classic - the Bugatti bag. 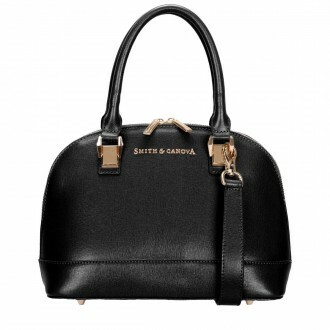 The elegant silhouette adds a touch of class and sophistication. 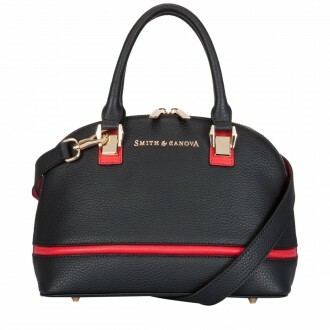 Our trend-led edit includes a rich colour palette, perfect for any outfit, style or occasion. 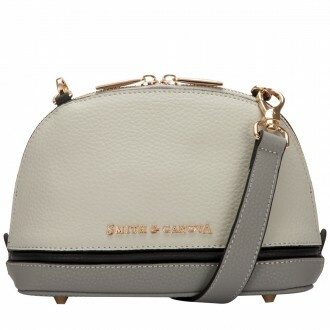 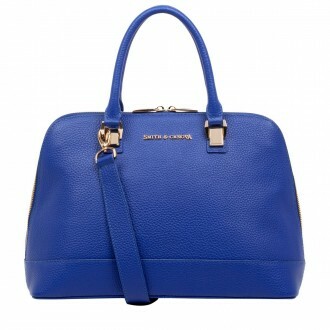 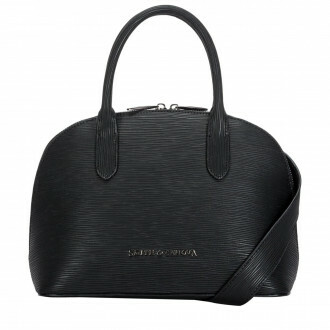 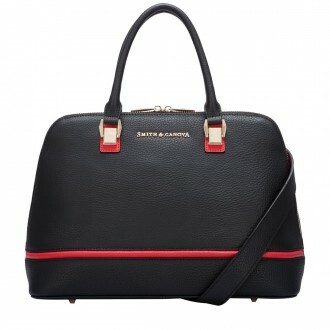 Other features include contrasting coloured trims, adjustable shoulder straps, and soft pebbled leather.